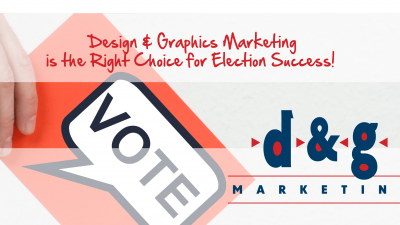 Design & Graphics Marketing provides distinctive, award-winning graphic design plus the assurance of superior project management and personalized client support. 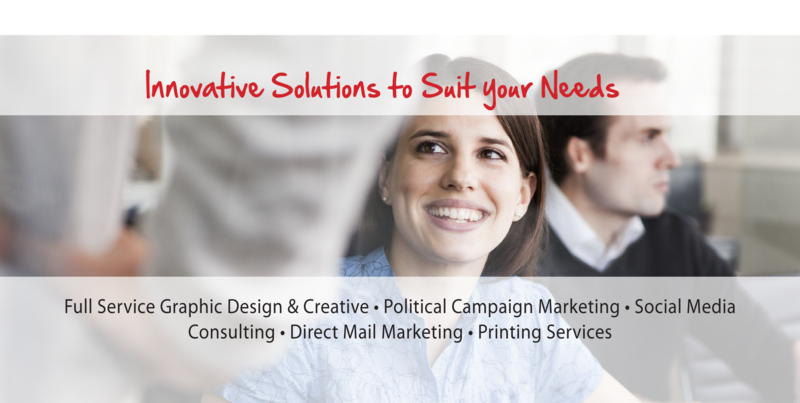 We recognize the importance of integrating innovative design with solid marketing communications. 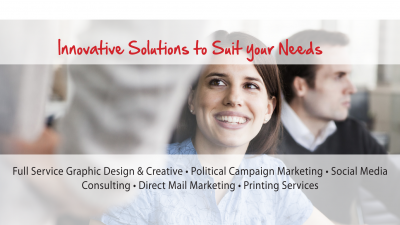 Whether we're designing a logo or developing a direct mail campaign, Design & Graphics Marketing creates strategic and cost-effective solutions for all of your needs. 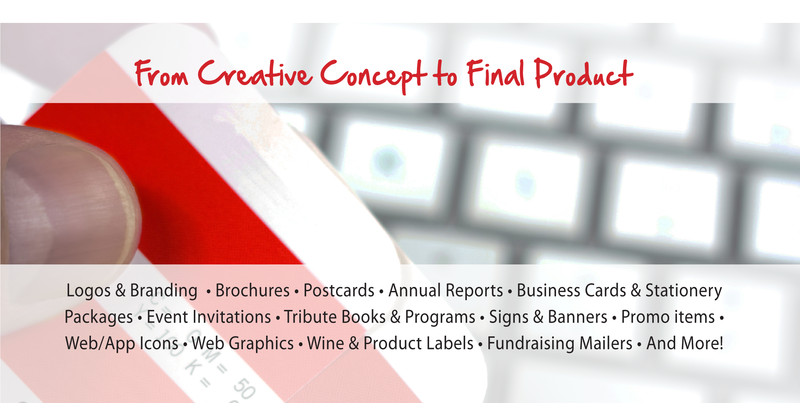 Let Design & Graphics Marketing be your creative partner. Whatever your project is, large or small, we have the expertise to implement creative and critical marketing production services that meet your objectives, timing requirements and budgets. 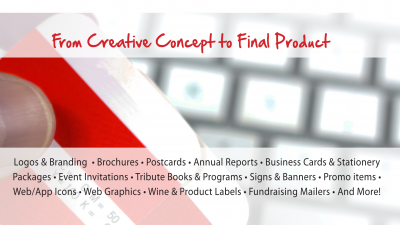 Need a Creative Services Partner? You’ve Come to the Right Place! 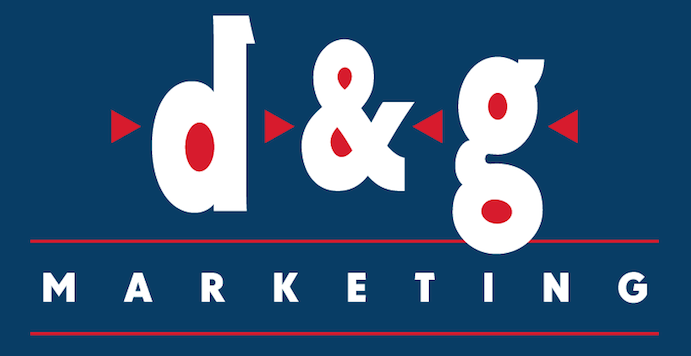 Design & Graphics Marketing is a Seattle-area graphic design and production studio that’s easy to work with and has the experience to understand your marketing needs. 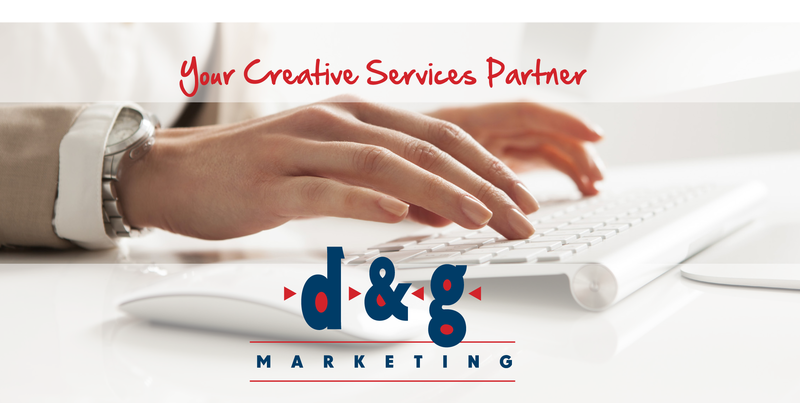 You may reach us by calling 425.922.1999 during normal business hours, or email us directly at contact@dgmpartner.com. Thank You! Copyright © 2019 Design & Graphics Marketing. All Rights Reserved.